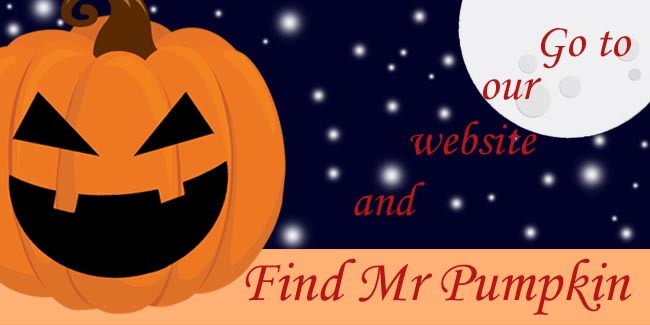 The Hub » Competition - Find Mr Pumpkin for Your Chance to Win £30 of Plants! Competition - Find Mr Pumpkin for Your Chance to Win £30 of Plants! Facebook Competition - Find Mr Pumpkin for Your Chance to Win £30 of Plants! There is a Pumpkin hiding on a website! Look through our products to find Mr Pumpkin hiding amongst the blooms! When you do find him, simply head over to our Facebook Page and inbox message us a link to the product page. You will then be entered into our October competition for your chance to WIN £30 worth of Plants! Click Here to view our full set of Competition Terms and Conditions. Click on the Link Below to Start Hunting! Jersey Plants Direct is an internet and mail-orders plant company. We sell a year-round range of Jersey grown bedding plants, perennials, shrubs, vegetable plants and seeds, bulbs and gardening accessories. So whether you are looking for Geraniums or Begonias, Petunias or Pansies, Roses or Clematis, we have all your garden favourites and what's more, we'll deliver them to you FREE! Our nursery is constantly working hard and coming up with innovations for our customers. Whether it is seeded with better germination or a new size of the plant (like our Geraniums), we are focused on delivering quality and value.